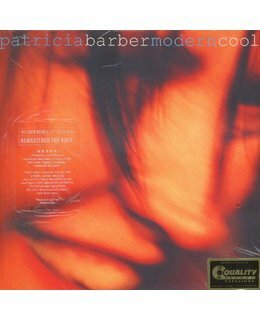 Patricia Barber’s Modern Cool (Premonition Records, 1998) was the recording that made Barber an international jazz star. On the initial tour in support of the album, Barber played a four night stand at The Jazz Standard in New York where she was heard by Bruce Lundvall of Blue Note Records. This led to a string of Barber recordings for both Premonition and Blue Note, worldwide touring and unapologetic critical acclaim from which Barber has never looked back. Audiophiles were well aware of Barber from her 1994 Premonition recording Café Blue. Sonically, Modern Cool followed the Café Blue playbook: same recording studio, engineer, and recording approach. Musically, Barber added trumpeter Dave Douglas to her stellar working band and showcased her original compositions more than on any previous recording. Like Café Blue, Modern Cool has been released in multiple formats, including 2013’s Grammy-winning Surround Sound edition. This 180g double LP edition from Premonition is newly remastered by the legendary Doug Sax from the original analog mixes and is sure to be another strong addition to the Barber audiophile oeuvre. The dark, smoky voice of Patricia Barber is quite haunting. On Modern Cool, she mostly sings downbeat songs at slow tempos. 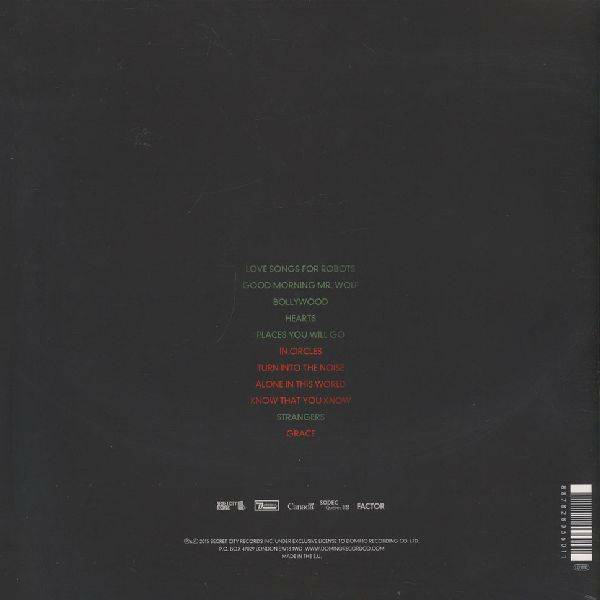 All but three songs are her own originals, and they deal with such subject matter as an "homage to beauty" that seems to connect painting one's face with prostitution, loneliness, mindless conformity, the "Postmodern Blues," and other such topics. Barber, whose piano playing is mostly very much in the background, comes across on this set as a pop/folk singer. Most of the jazz moments are provided by trumpeter Dave Douglas, who is on half of the selections and adds some excitement; guitarist John McLean, bassist Michael Arnopol, and drummer/percussionist Mark Walker complete the group. Johnny Hartman Voice That Is !